After the crash of two brand new 737 MAX 8 aircraft, Boeing has introduced a software fix designed to make these aircraft safer. Once this fix is approved, it will be presented to 737 MAX customers. Anyone following the news of the Lion Air and Ethiopian Airlines crashes knows two things. Firstly, they involved brand new aircraft. Secondly, the crashes were very similar in nature. 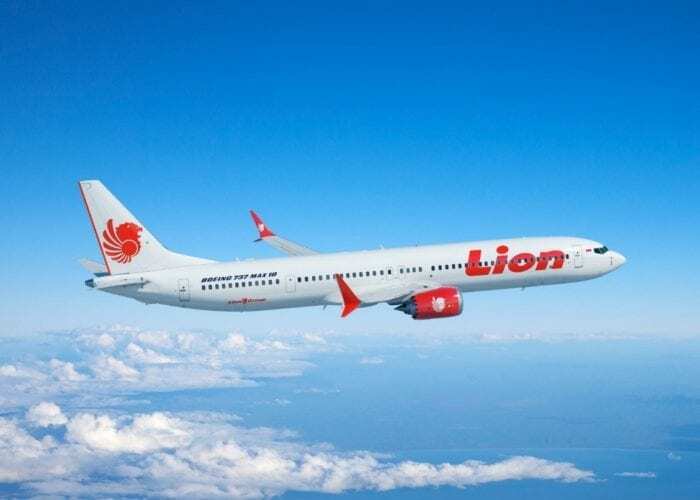 After the Lion Air crash, scrutiny was drawn to a system on the 737 MAX called the Maneuvering Characteristics Augmentation System or MCAS for short. 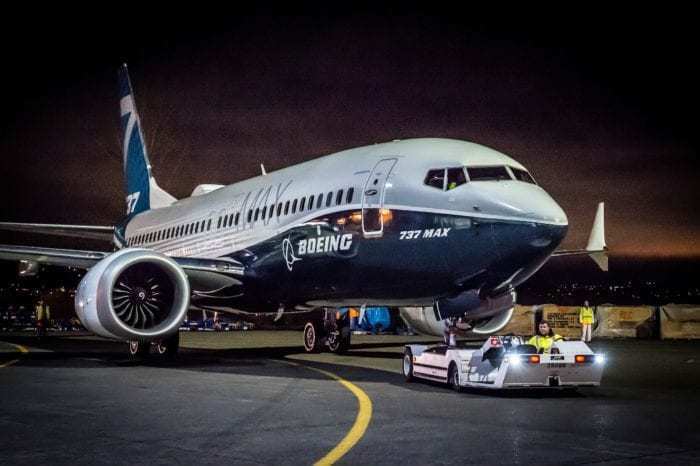 Boeing designed the MCAS on their 737 MAX with the purpose of helping pilots recover from a stall. In theory, the system is a great idea. If sensors detect that the airplane’s angle of attack is too high, the system will automatically pitch the nose downward. However, something went wrong, to disastrous consequence. Many pilots were seemingly unaware of the MCAS system, so when the angle of attack sensor gave a false reading, they didn’t know why the nose was trimming down. Pilots wrestled against the system as the vertical speed of the aircraft became erratic, with the system winning out in these two tragic cases. The 737 MAX is a big moneymaker for Boeing. It’s their most successful aircraft model to date. With Garuda’s recent cancellation, the floodgates could be opened for many of their customers to abandon the aircraft in favor of rival A320neos. 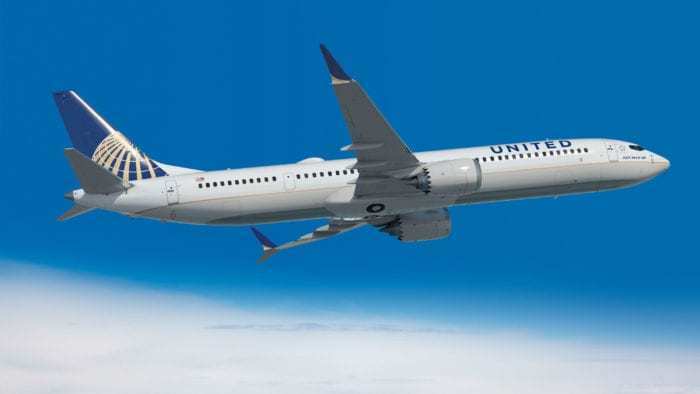 Recently, Boeing officially introduced new fixes to the 737 MAX software designed to reduce the impact from erratic sensor readings. These fixes come after recent studies Boeing has conducted on the system. Pilots from American Airlines and representatives from Southwest Airlines and United Airlines were involved in some of the testing on improvements to the 737 MAX. In addition, Boeing has modified their pilot training for the 737 MAX. Pilots will now have to undergo specific training regarding the MCAS system. 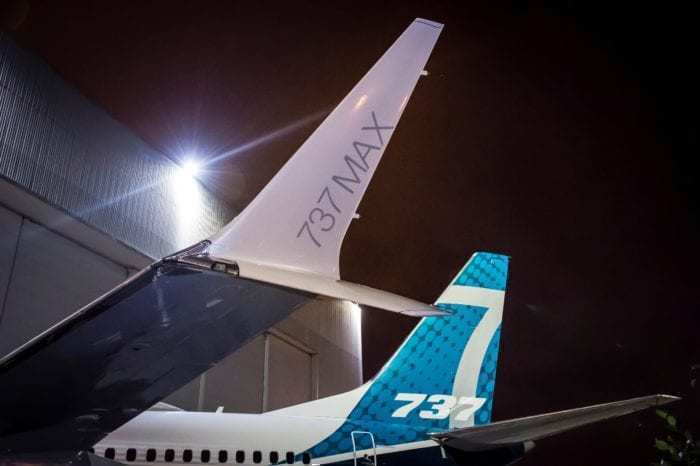 With greater knowledge of this system, Boeing hopes that 737 MAX pilots will better be able to identify any potential issues with the MCAS system, and avoid another accident. When will the 737 MAX return to the skies? Boeing’s software fix is a step in the right direction. However, regulatory agencies, including the FAA, will have to certify the upgrades before it can be sent to customers. Once customers receive the update, they will have to install it and allow time for pilots and the aircraft to undergo additional training and testing. Boeing would like the worldwide grounding of the 737 MAX to end swiftly. For regulatory approval, this process could take anywhere between a few weeks to a month or more, as agencies will need to rigorously test the improvements. While some airlines planned out the groundings to last a few months, the 737 MAX could be flying again sooner than anticipated. Once the 737 MAX returns to the sky, however, Boeing will likely have a few more issues to take care of. We’ll keep you updated here at Simple Flying. Would you fly the 737 MAX with this software update? Do you trust Boeing’s 737 MAX? Let us know in the comments below! Yaaay, here comes the software update! We’d like to thank Boeing’s leadership, their hard working engineers, and their ties with uncorrupted politicians. This software should save the lives of passengers this time.